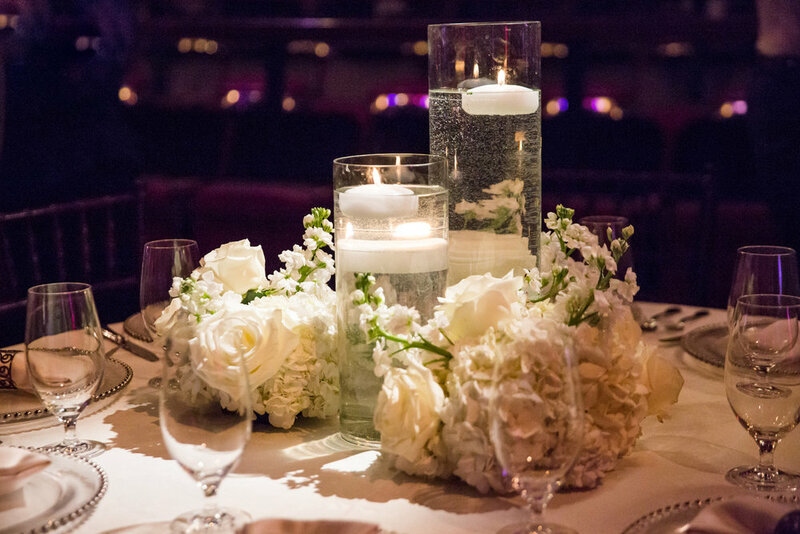 The Majestic Metro is Houston's Gathering site for hosting fabulous weddings, receptions, parties, corporate events, fund raisers, and galas. 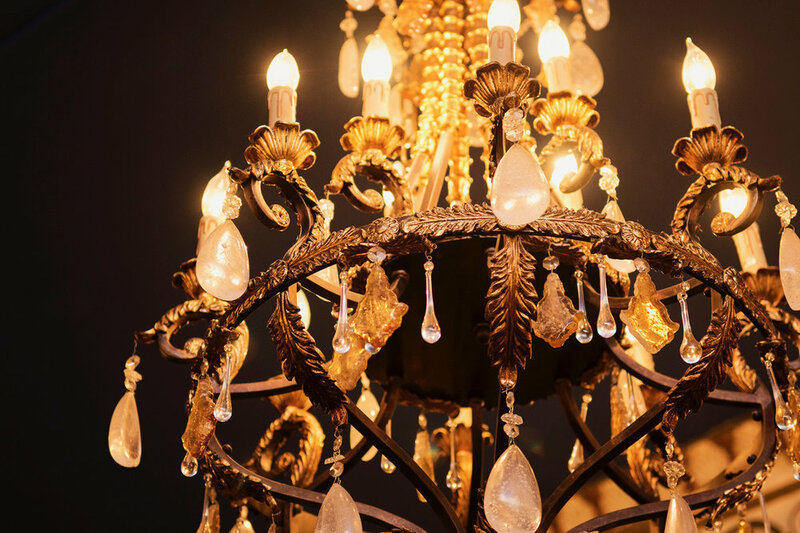 Located in the heart of historic Market Square, Houston's newest "Hot Spot", this historic venue has been gloriously restored as the perfect showcase for you and your guests to enjoy the energy of urban Downtown Houston with the splendor and glamour of days gone by. This spot puts the country clubs and hotels to shame.